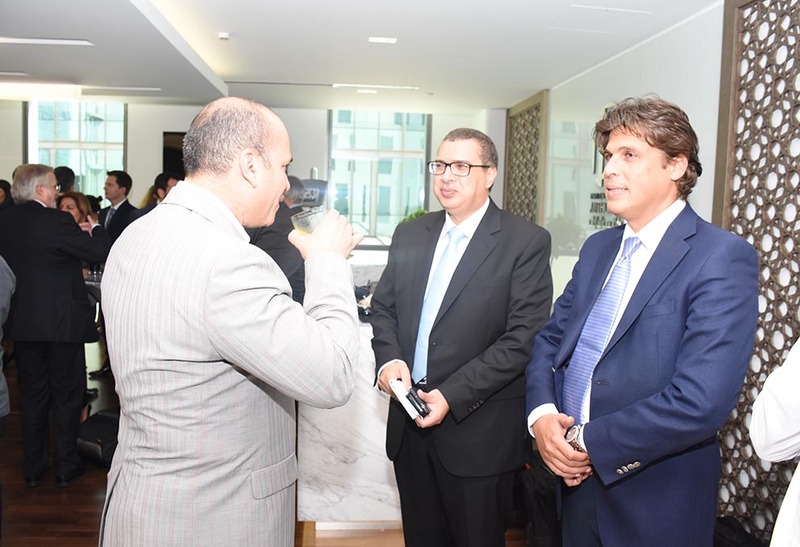 Al Falah University delegation participated on Wednesday, 25 May 2016, in the opening ceremony of the new office of “Dispute Resolution Authority” in the Dubai International Financial Centre, headed by Vice President for Academic Affairs, Dr Sameer Al Barghouthi, accompanied by the Dean of College of Law, Dr. Mohammad El Dsouky and the Director of Students Affairs Unit, Ms. Ghada Walid. 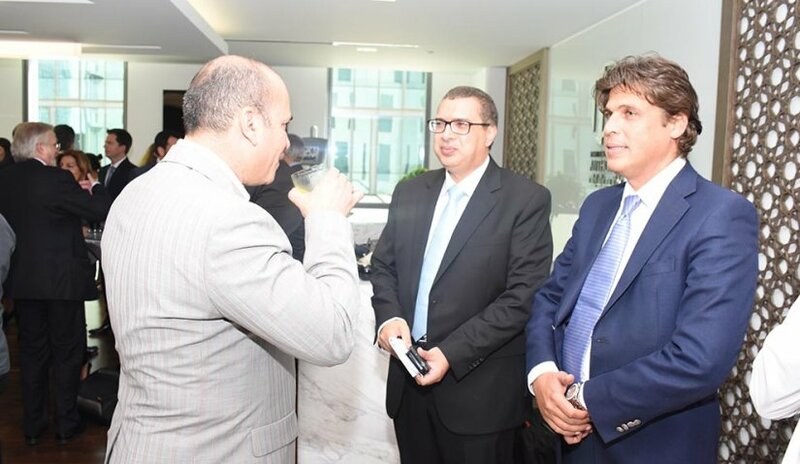 The event was headed by the President of the Authority to Settle Disputes of the Dubai International Financial Center courts judge, Michael Huang. Other participants at the opening ceremony included Sheikh Ahmed bin Saeed Al Maktoum from Dubai Aviation Corporation. Judge Huang said that Dubai has gained a prominent international status in the field of commercial arbitration providing facilities for settling disputes in efficient and justified manner and ensure their application. The Vice President of Academic Affairs, Dr Sameer Barghouthi highly appreciated their efforts and highlighted the importance of the participation of Al Falah University in such activities as these events enable the University to keep abreast with the developments, whether at local or international level. The Dubai International Financial Center includes more than 800 companies including 18 banks globally, eight international insurance companies and six largest law firms and legal services in the world.